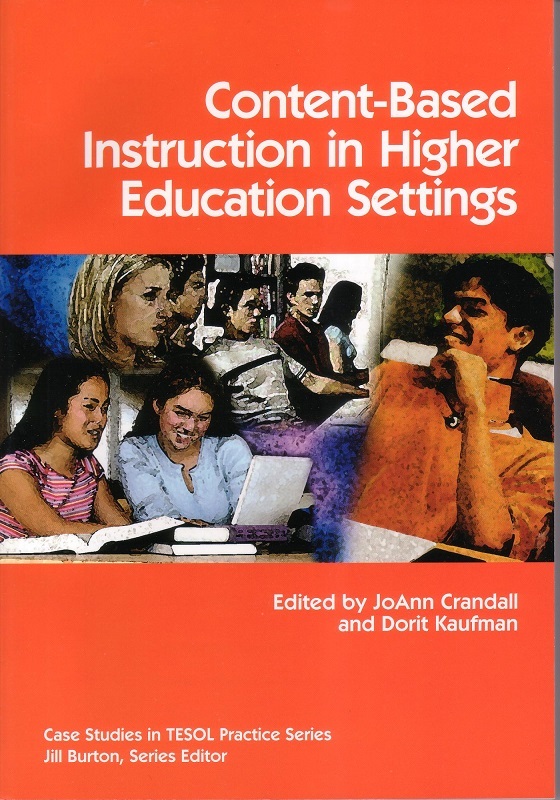 What is the state of online and hybrid learning and where is it heading? Read about the diversity of English language study and teaching in online and hybrid environments, its evolution with technological change, and what the future may hold. 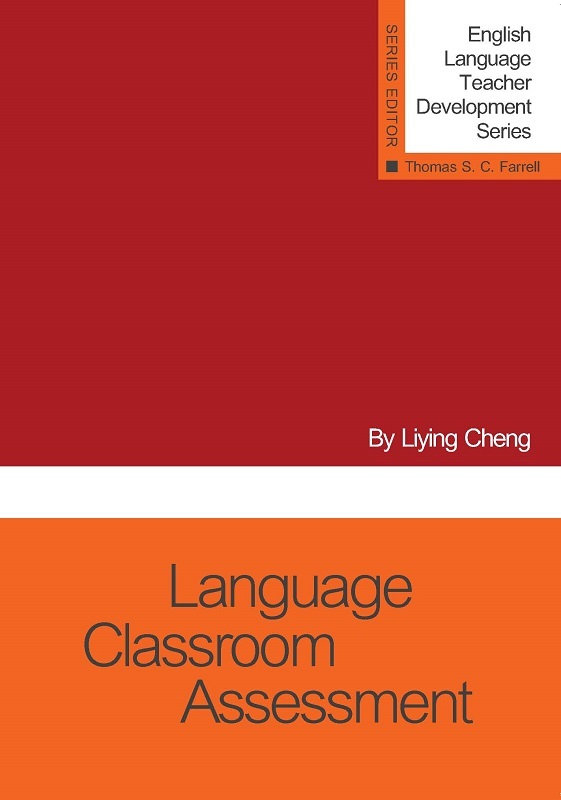 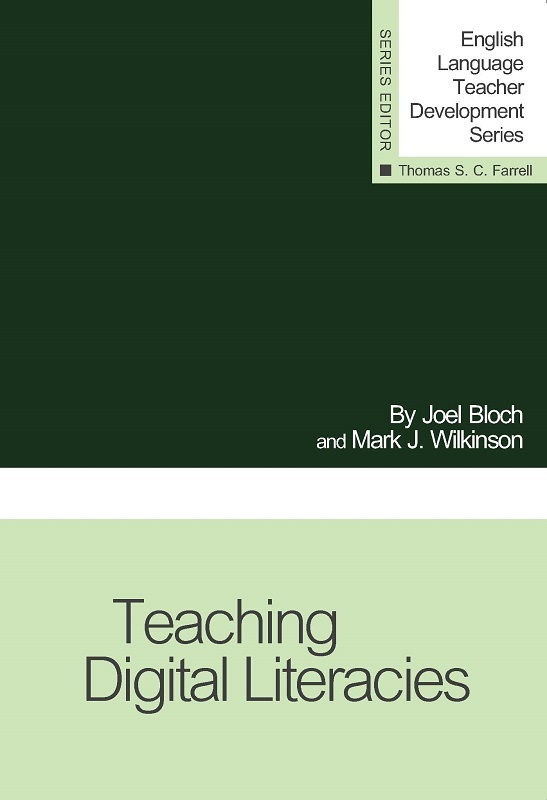 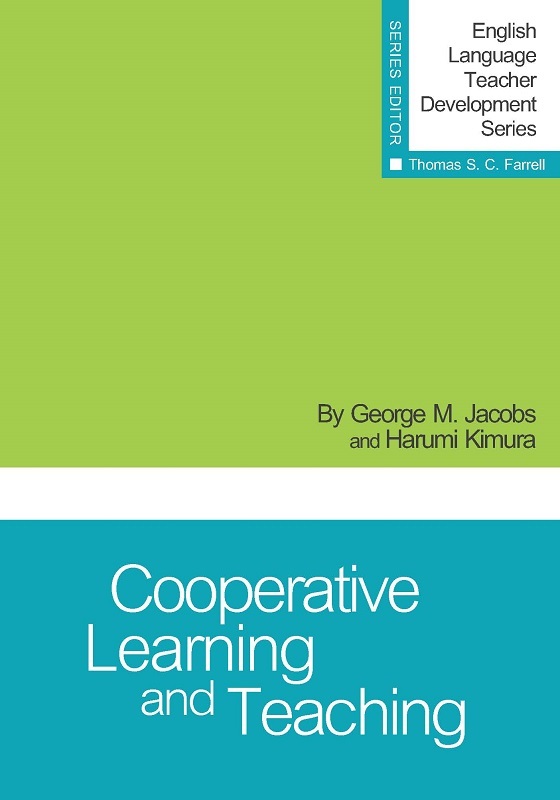 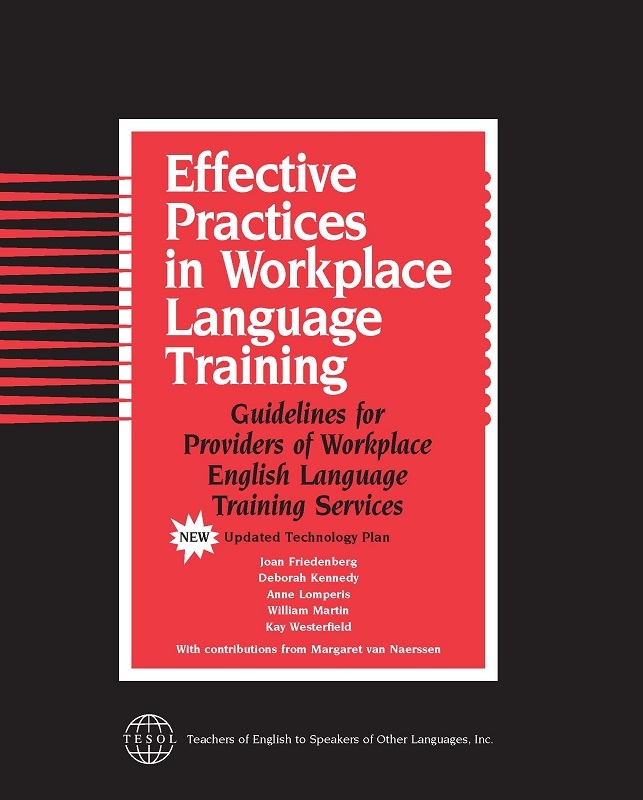 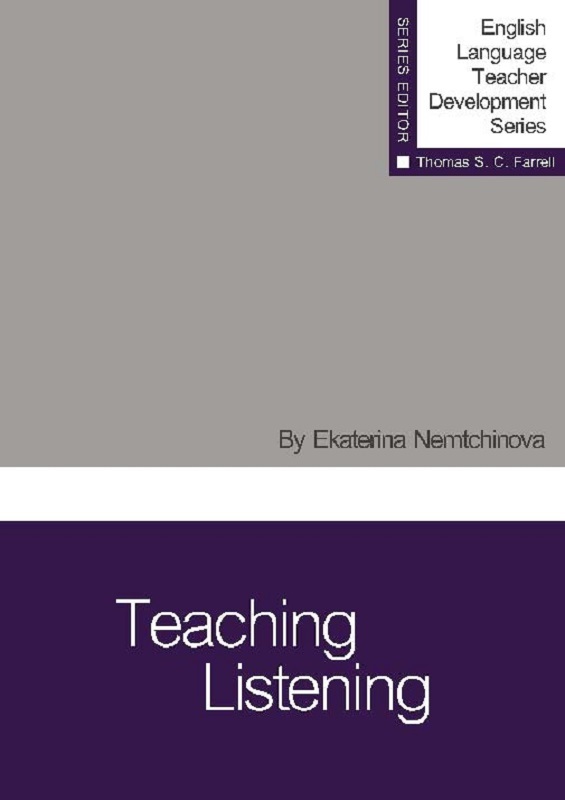 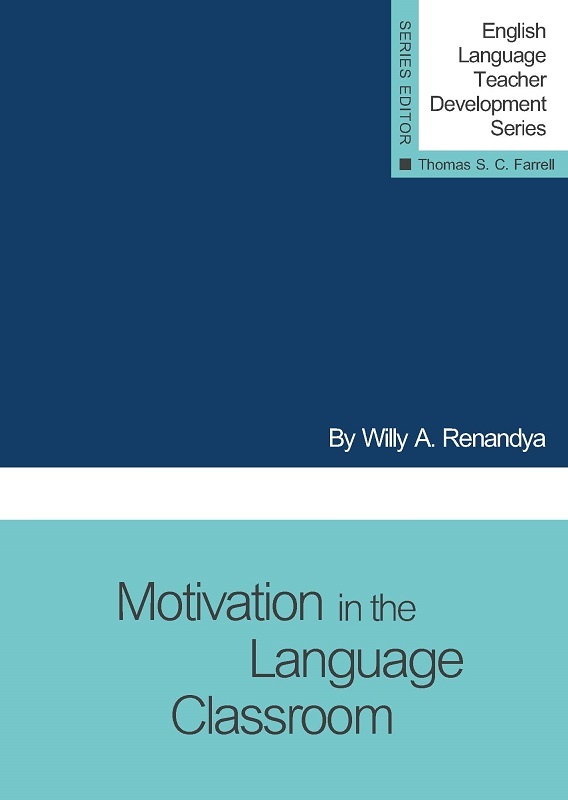 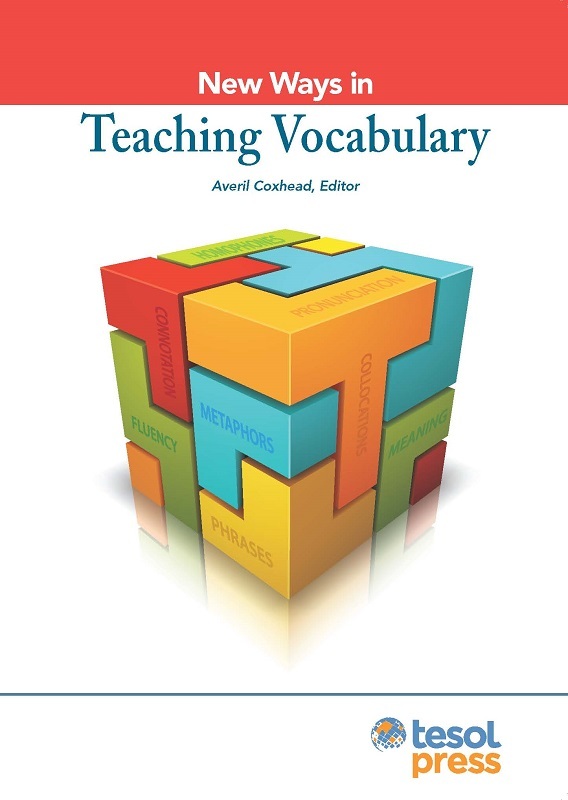 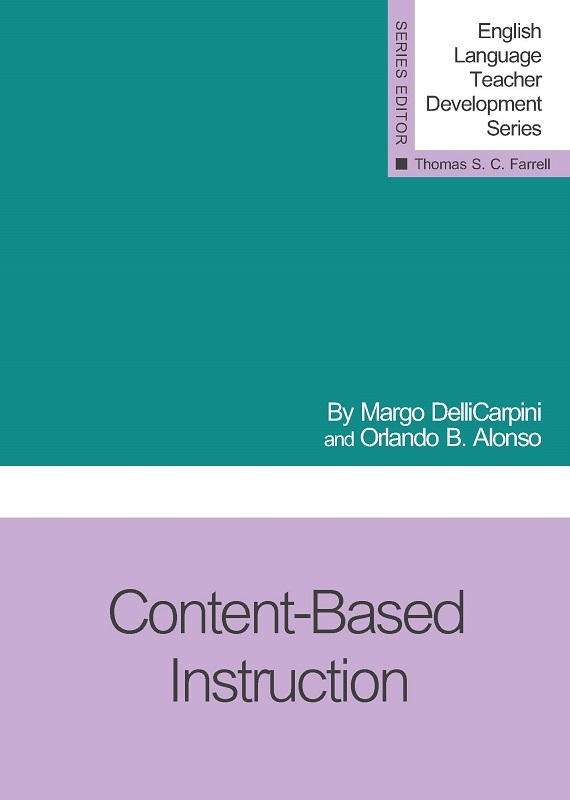 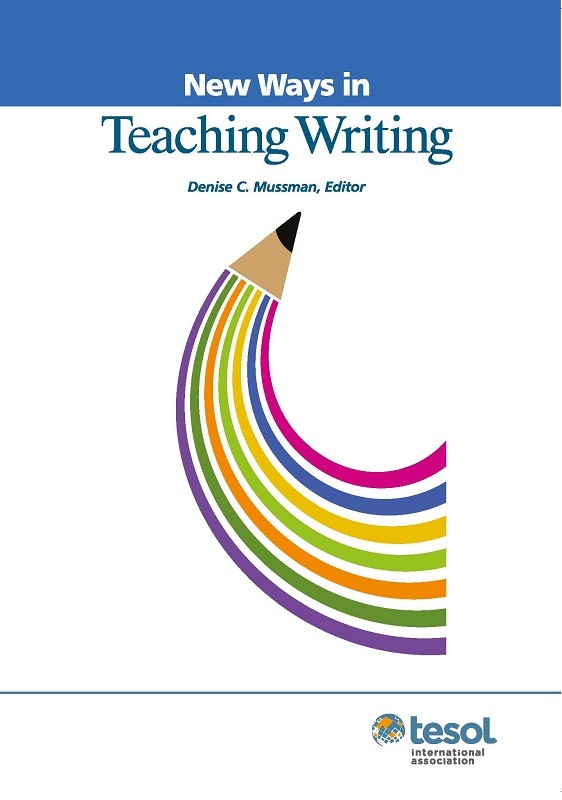 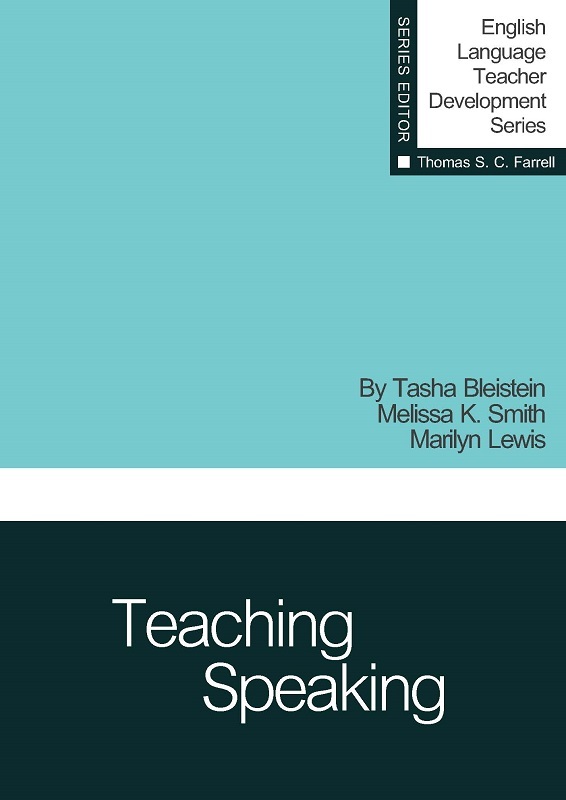 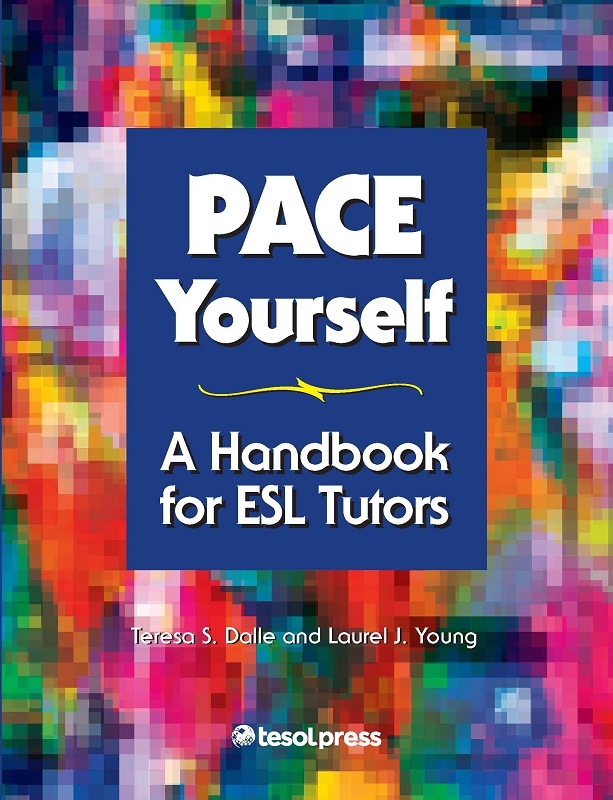 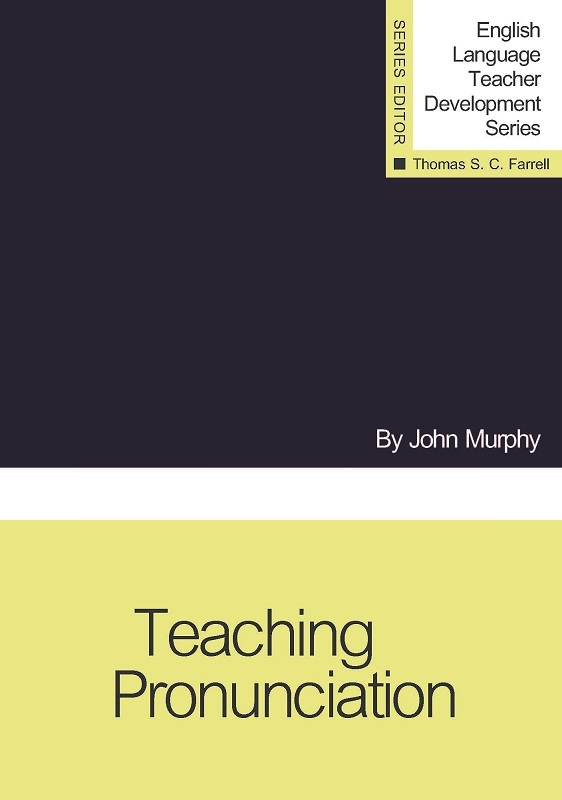 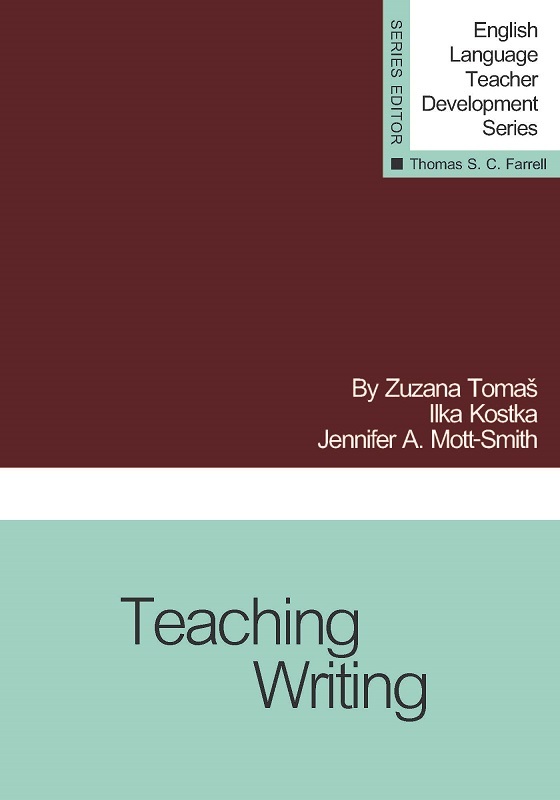 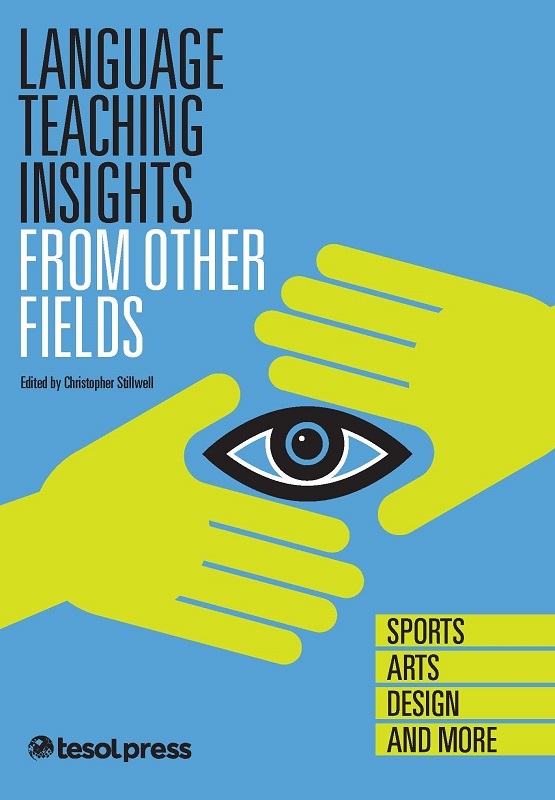 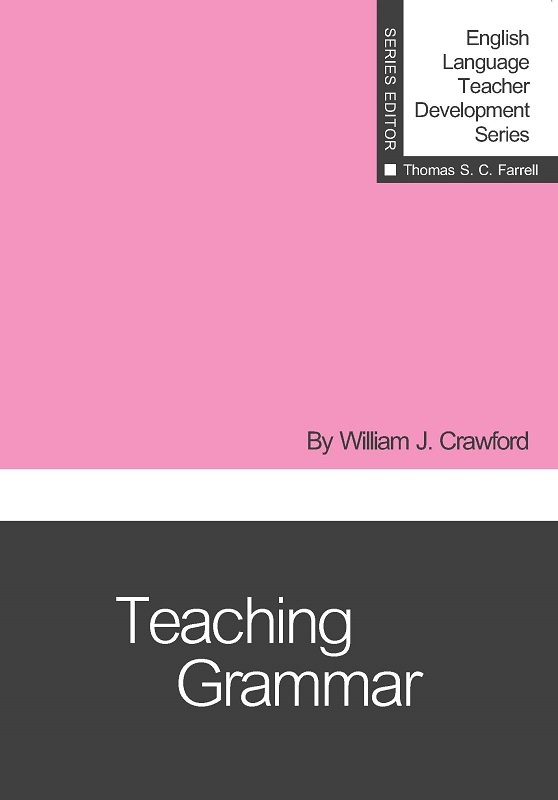 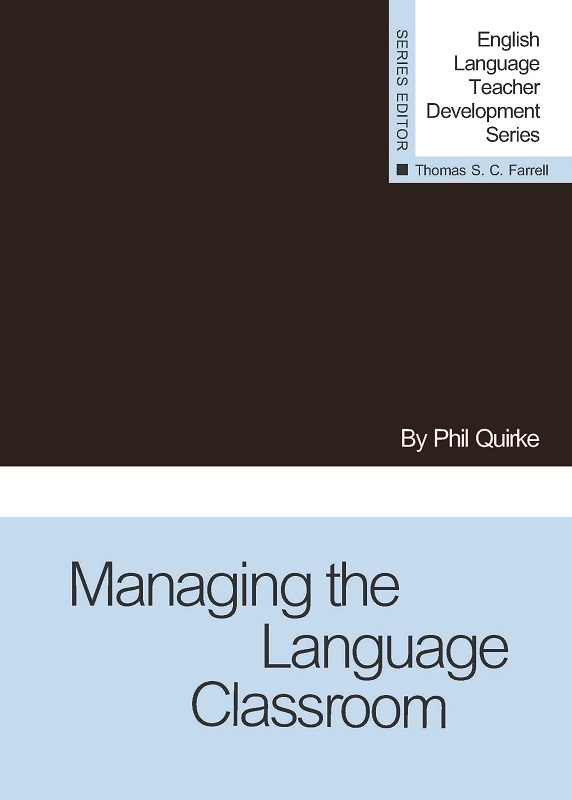 In this volume of the TESOL Voices series, authors demonstrate the various ways that we can interact with one another in the pursuit of effective teaching and learning. 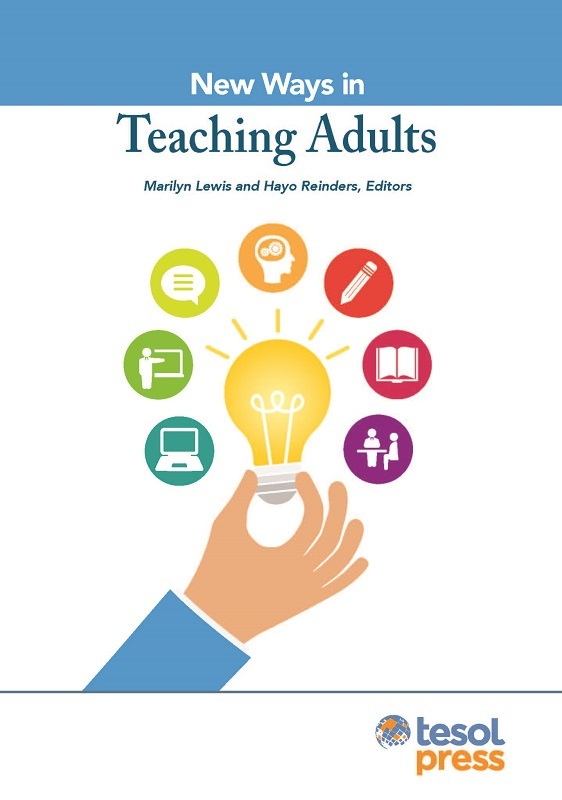 From virtual learning environments to online course management systems, discover how technology can maintain a human connection. 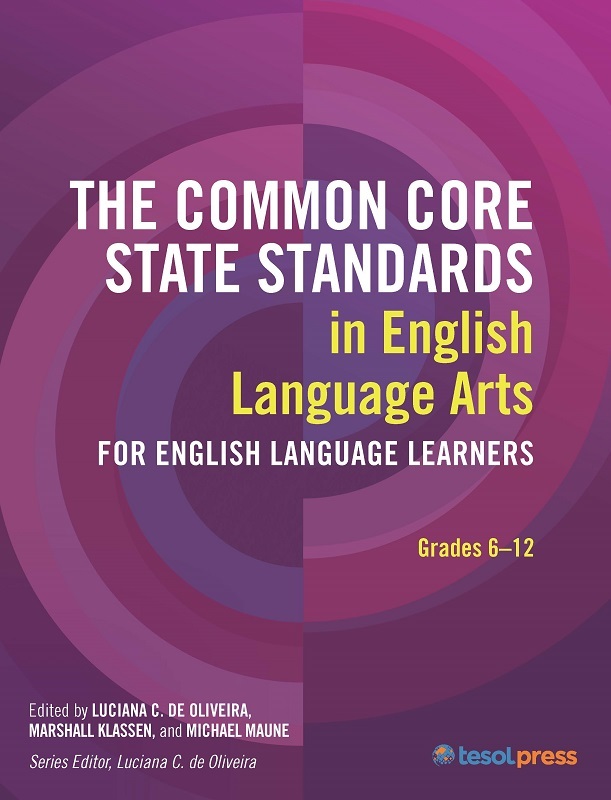 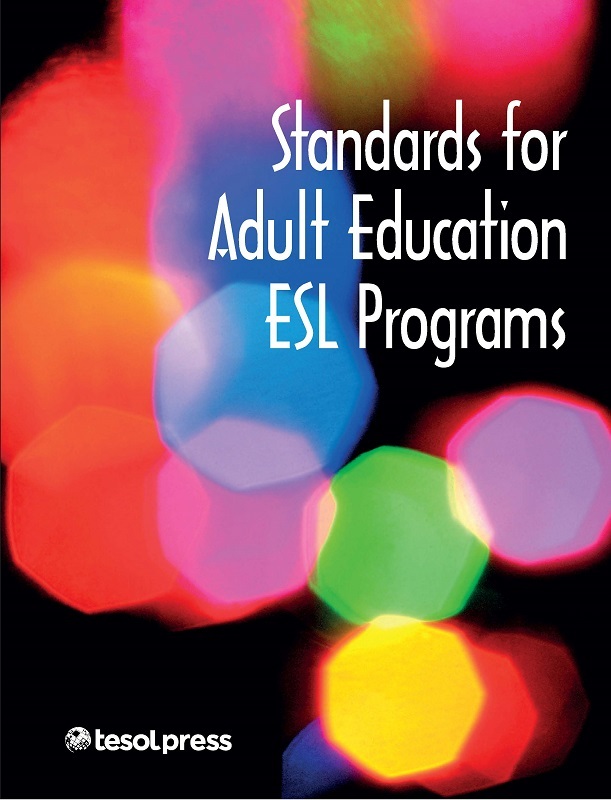 Hear how ESL and EFL teachers developed courses to include mentorship, learner autonomy, and innovative teaching approaches. 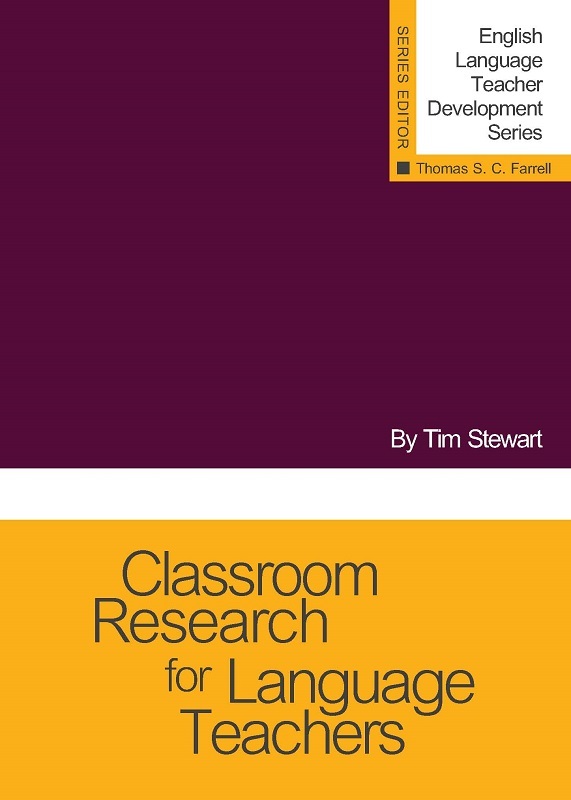 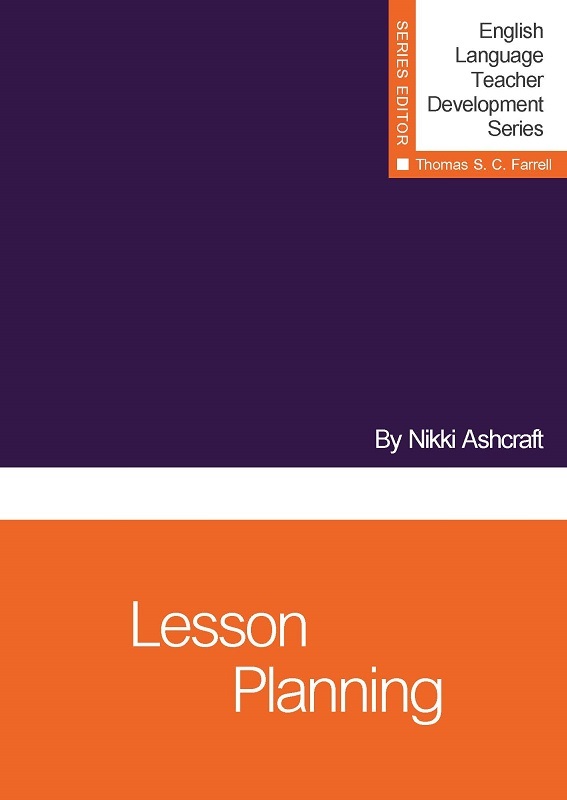 Read student reactions to flipped-classroom formats and social networking for language learning as they provide feedback and reflect on their experiences.